Browse our collection of 1 Phone Cases . Most designs are also available on T-Shirts, Tank Tops, Racerbacks, Sweatshirts, Hoodies and other items. Designed and printed in the USA. 100% Satisfaction Guaranteed. We offer the most patriotic and greatest collection of phone cases to express your love of freedome. 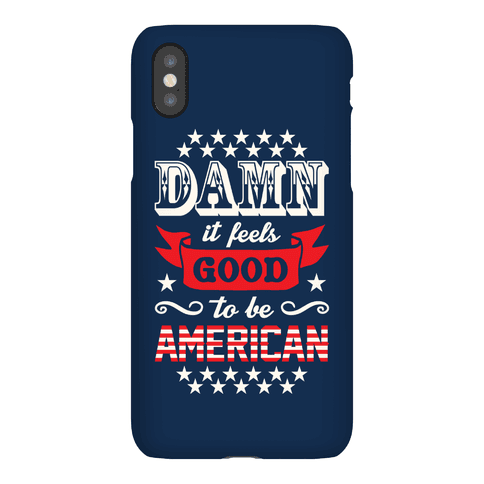 Whether you are looking for patriotic phone covers, or that unique beer drinking or merican party phone case that is just right for your personality we have you covered. Buy and Shop 1000s of MericaMade designs for both iPhone cases and samsung cases that are great phone accessories for every day of the week and to match any outfit.